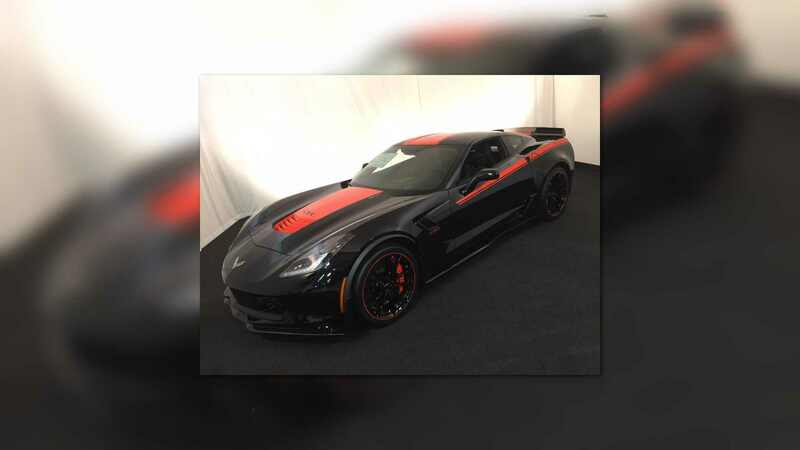 A petrol head which goes by the name of Don Yenko is well-known for its artistic projects carried out on different American sports cars, including Camaro and Corvette, in collaboration with different American tuners. 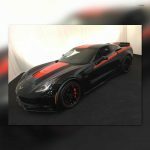 His latest creation in a joint venture with Specialty Vehicle Engineering (SVE), is the below Corvette Grand Sport, for which he has put a lot of effort to make it scream an impressive 800 horsepower. 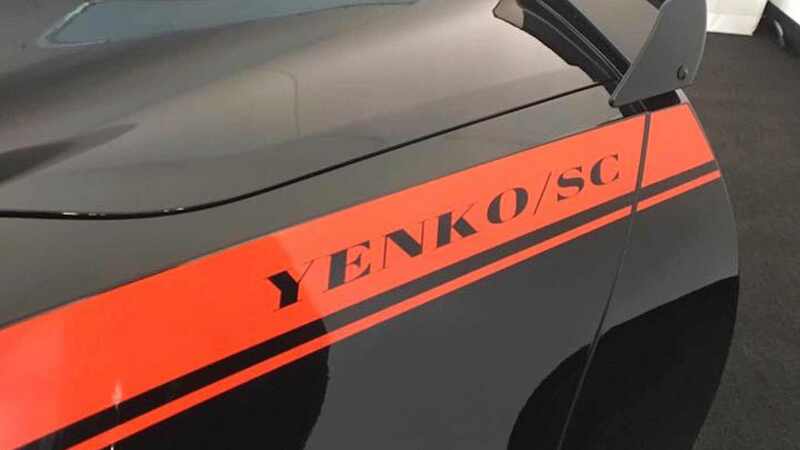 Yenko built up the model almost from scratch and put it for an official display at the Classic Industries in Huntington Beach, California, and will eventually head to an auction, at the famous Barrett-Jackson Scottsdale. 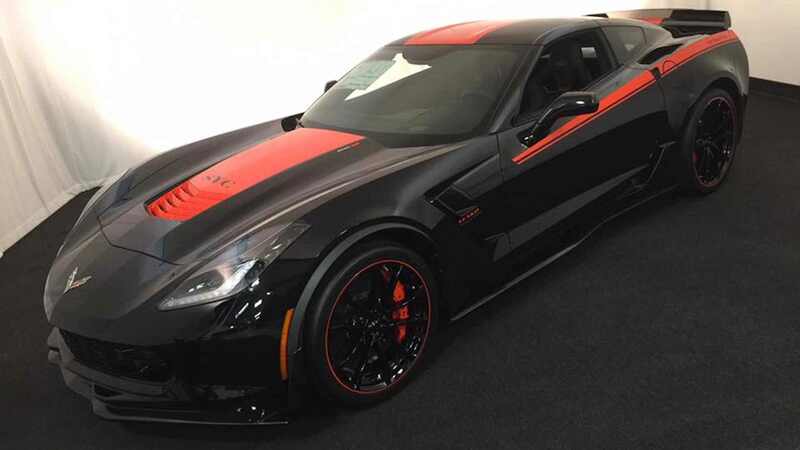 As Americans like impressive muscle cars with mega-power, this one here is also adding lots of horses, and that thanks to a different engine which replaces the stock 6.2-liters. We are looking here at a much larger 6.8-liter mill, which generates 800 horsepower. 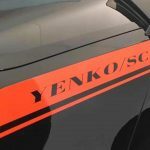 In order to achieve such an impressive power, Yenko had to add lots of new mechanics, including a forged steel crankshaft, CNC ported and polished cylinder heads, as well as forged aluminum pistons. The result are impressive. 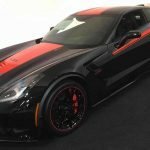 As aforementioned, the 2018 Yenko Chevy Corvette is now outputting a total of 800 horsepower and whopping 1,016 Nm of torque. This allows for an impressive sprint from 0 to 100 km/h in just 3.0 seconds, at a top speed of 329 km/h. The outstanding straight line sprint was also achieved thanks to the engine`s eight-speed automatic transmission. The entire power package costs around $46,000, which makes the model extremely expensive. Only 50 examples will be available, with prices to be revealed later on.